Monument LED signs are an excellent way for businesses to advertise their businesses. These signs will advertise your business location to passersby and motorists. In addition, it will advertise your services and products by encouraging people to consider what you are offering. This is a great signage system that is in tune with the overall appearance of your location and the preferences of your niche market. 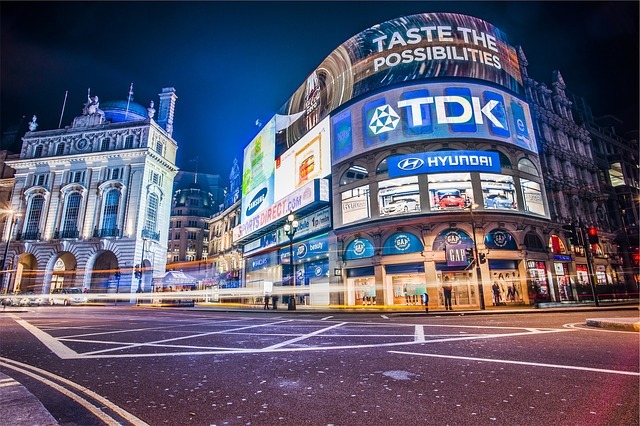 Here are a few benefits of using monument LED signs. Monument signs are extremely noticeable signage options that businesses can take maximum advantage of. Adding LED lights ensures that these signs are visible 24/7. With a highly illuminated sign, people walking or driving close to it will become familiar with your brand and name. 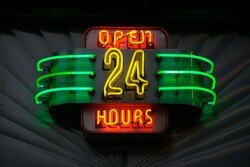 With an illuminated monumental sign, you will be assured of 24-hour advertising for your business. Monumental signs combine graphic design and eye-catching architectural design. As a result, you will have options to choose from with regards to how you want the sign to appear. The base of the sign can be constructed using a variety of materials that will add to its visual appeal and blend with the landscape. Graphic design is also included to match with your existing brand. Monument signs are a permanent advertising option for businesses. These signs are constructed to withstand the outdoor weather all year round. Therefore, you do not have to worry about them succumbing to harsh weather conditions. Business LED monument signs are a sign that your company has set up its roots in the community and is there to stay. People will be more inclined to your business and will trust you more. Casco Signs LED monument signs can be customized to fit any desired feel or look. With a variety of materials available, any design can be constructed to the specification of your business. Monumental signs can act as a representation of your business and will help to build your name in the community. They can also act as a way-finding device and a landmark when giving people directions to your premises. The use of both graphics and structure makes monumental LED signs an excellent choice for businesses. This attractive combination will lead to a design that will turn the heads of both pedestrians and motorists passing by. This great combo offers a breathtaking display with a variety of customizable options. You can customize the colors and look of your sign to suit the advertising needs of your business. 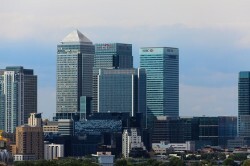 When your business premises are located far from the main roads, your clients may have problems locating it. A monumental LED sign can clearly indicate where your company offices are situated in a permanent way. These signs are usually constructed at the end of a road or driveway that leads to the building. Due to their permanent essence and visibility, people can never fail to locate your offices. Monumental LED signs are a perfect choice for businesses that are looking for a more permanent method of advertising their brand and business. These LED signs are constructed to satisfy your business needs and build up your brand in a distinct way. A good company will help you pick a variety of materials that you can add to the designs. These permanent signs will surely serve your business for a long time.